Just one more reason to love Autum!!! 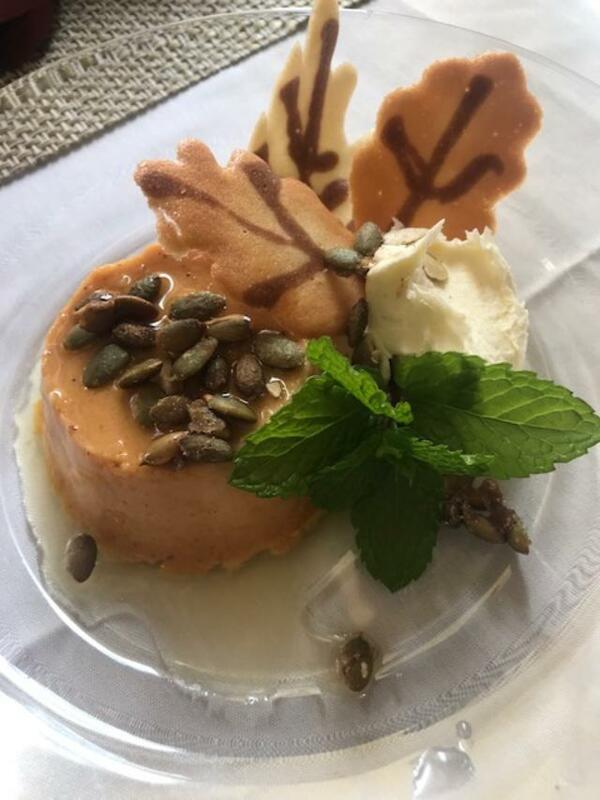 Pumpkin Flan with maple, caramel sauce, lemon mascapone & roasted pumpkin seeds. I need to sit down.